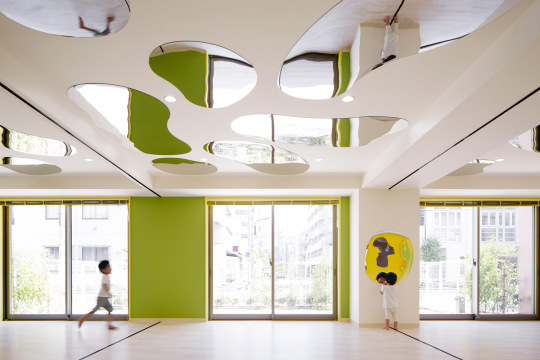 Kid’s Wear - LHM Kindergarten, Tokyo: Truly Mesmerizing! 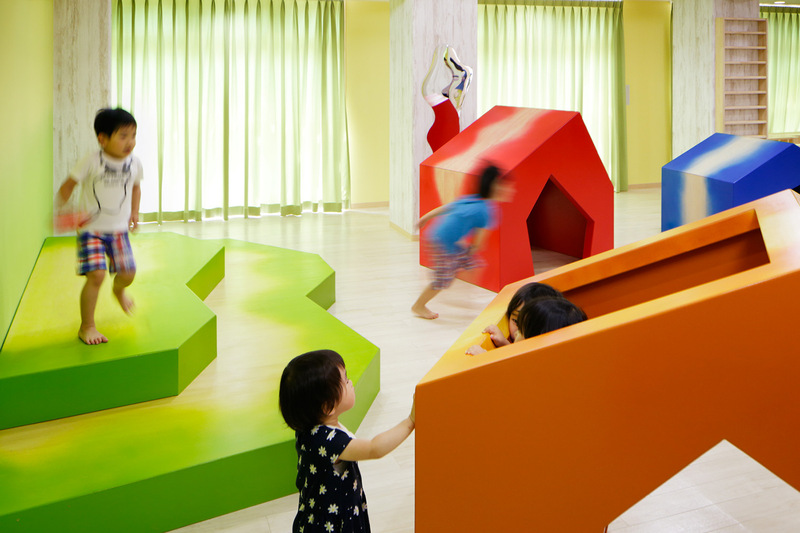 LHM Kindergarten, Tokyo: Truly Mesmerizing! 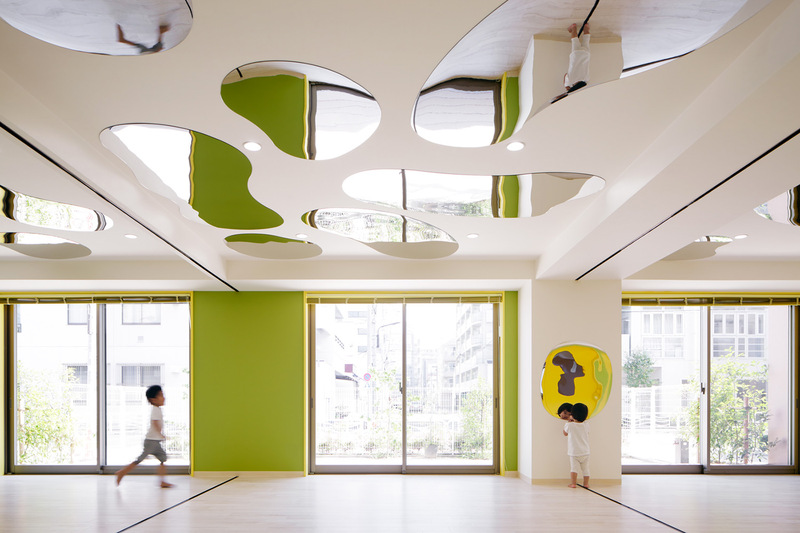 Diary / Design & Architecture / LHM Kindergarten, Tokyo: Truly Mesmerizing! This is a magic place! 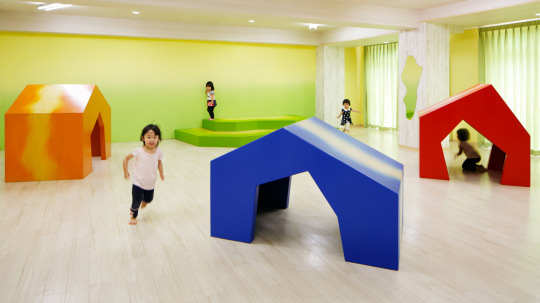 Incredible colours, brightly lit… a space to think and run and experiment and play… the LHM Kindergarten is sparsely decorated, absolutely minimalistic… with huge glass windows facing a garden outside, this space is designed to mimic the outdoors where seasonal changes can be experienced to the fullest… just fabulous how everything merges into an inspiring educational environment, that spark imagination and creativity…the approach was to create an unique environment for children that think, learn and act independently. The creative mind behind all that: Moriyuki Ochiai, born in Tokyo, Japan, in 1973, is an architect and designer. His studio is active in architectural, interior, furniture, landscape and industrial design. “The sources of our inspirations come from being captivated by the vivacious and lively beauty of nature or life. We can also feel the influence coming from the delicate sensitivity responding to the unique Japanese nature, which can be found in Japanese temples and gardens”, says Moriyuki Ochiai. And I have to admit: Walking through those innovative rooms… one really wishes to be a child again!